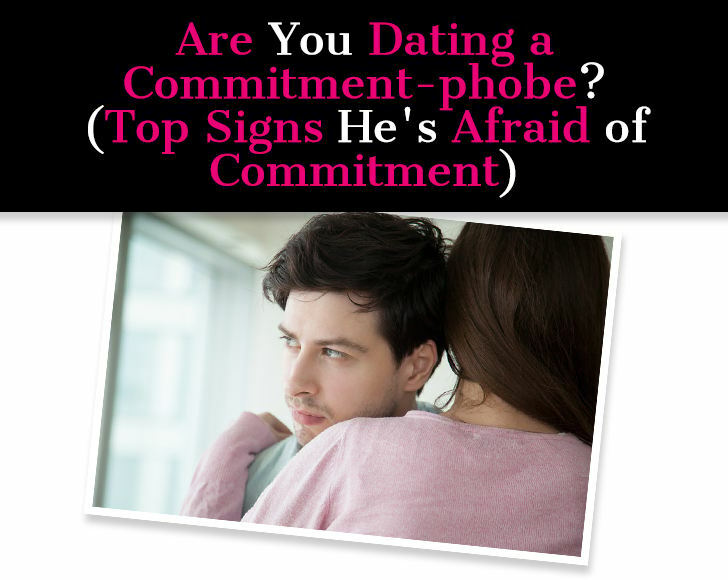 One of the biggest phobias women have when it comes to dating and relationships is dating a commitment-phobic man (see what I did there?). The fear is real and is what keeps our guard up and our eyes wide open for anything that looks like a bad sign. Well here’s the good news. Most men are not commitment-phobes. I would say that term only applies to a teeny tiny portion of the male population and when a guy truly has that phobia, it will be obvious. So what about the rest? 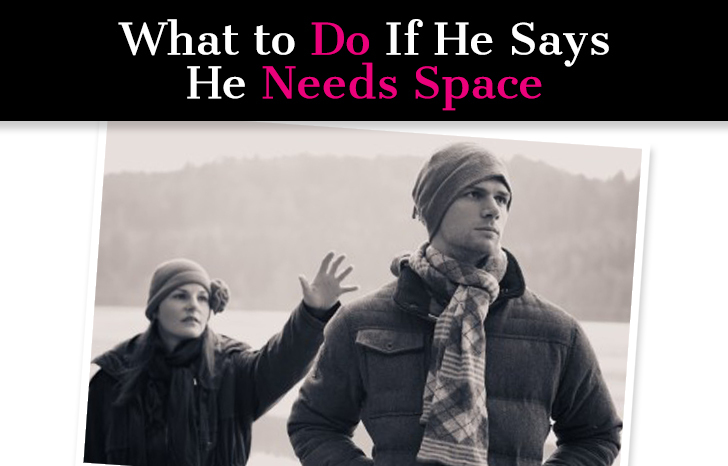 What about the guy you were dating for a while who seemed super into you but just didn’t want to be “official?” What about the guy who is so sweet and attentive and always there for you, but immediately clams up and emotionally withdraws anytime you mention meeting his family or taking the next step in the relationship? What about the guy who always has a reason for not committing … he’s stressed at work … he wants to wait until he’s more financially stable … he’s having family issues … as soon as the busy season is over … as soon as summer is over … etc. etc. Well look, some people do have real fears when it comes to commitment. Fears aren’t the same a phobias, fears can be abated with time. A phobia runs much deeper and can’t always be reasoned with. Almost anyone who has been dating for a while has some level of fear when it comes to relationships. Maybe it’s because we’ve been hurt before, maybe it’s because we’re afraid of going through another breakup because we all know how brutal those can be, or maybe our trust has been battered too many times and we just can’t let our guards all the way down. This is how to know if your guy truly is a commitment-phobe, or if he just has commitment fears.